Agia Pelagia is a cosy little village that has still got that feeling of authentic Greece, even though it is only 22 kilometers away from the capitol Heraklion. It's the perfect spot to have your holidays, away from all the noise and convieniantly situated to make trips and excursions to the sights of Crete. Agia Pelagia has a couple of very nice beaches. 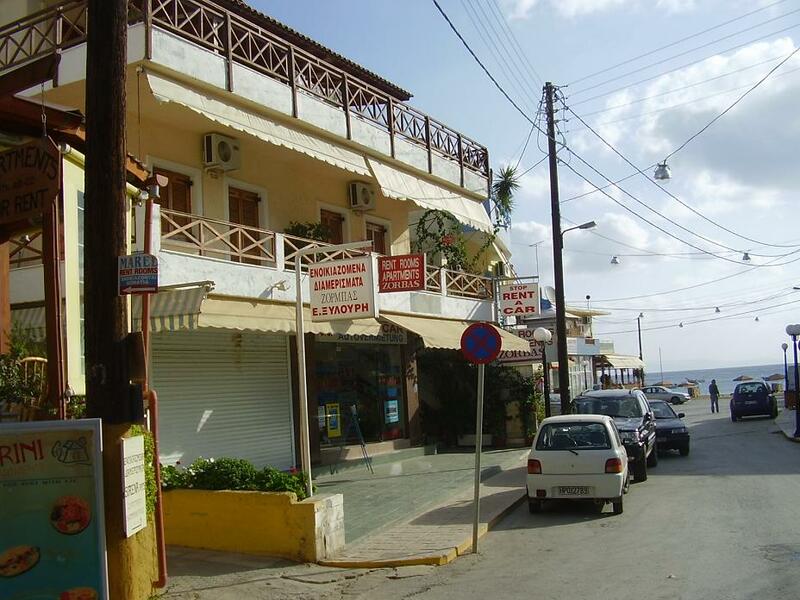 A few meters from the main beach, the shops and the restaurants you can find the comfortable Zorbas Studios and Apartments. All the rooms in this complex have satelite tv, airconditioning, a kitchen, a safe box and a balcony with table and chairs. 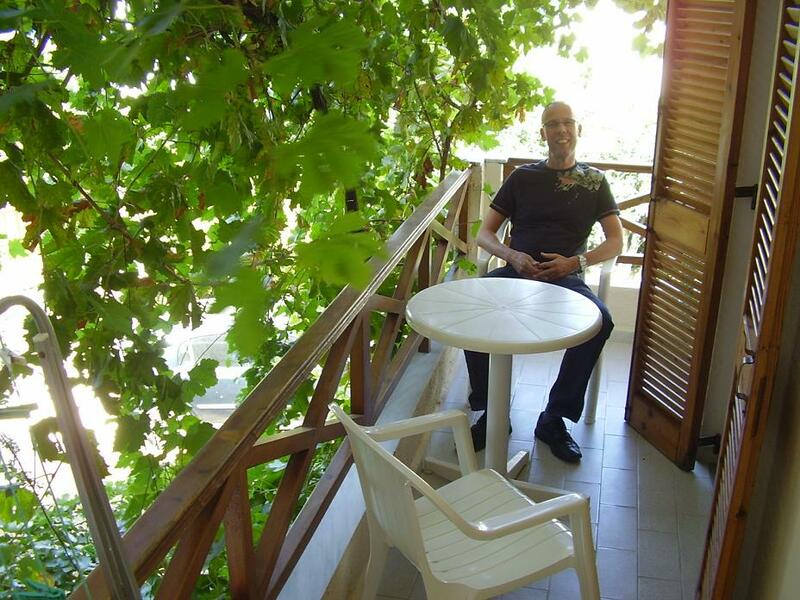 Some of the rooms have a seaview and some of them look over a quiet little street. Zorbas has also got and internet corner exclusively for its visitors. Check availabilities and prices & book Zorbas - click here. 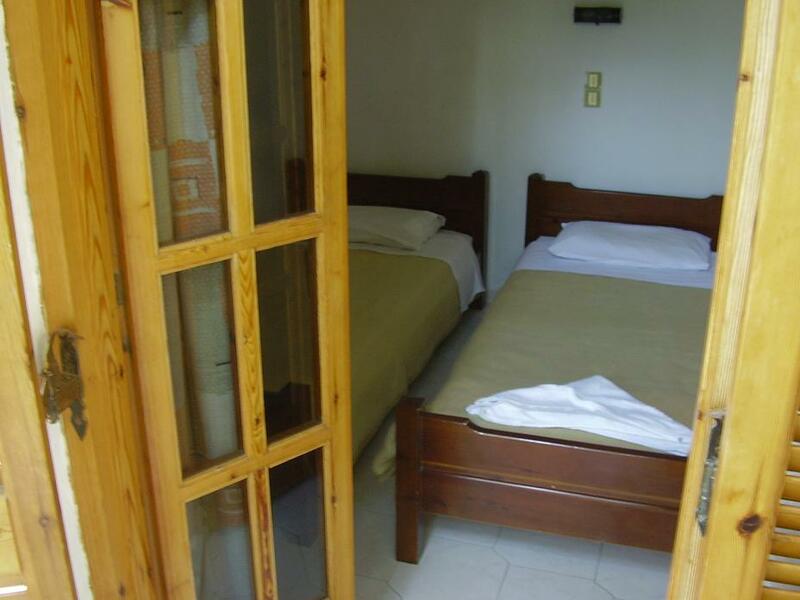 For more hotels, apartments and studios in Agia Pelagia in Crete - click here.